and your righteousness like the waves of the sea;. [Isaiah 48:18]. Discipleship is so much more than just sharing the news about Jesus; it is also about teaching people to obey the commands Jesus gave us (21). 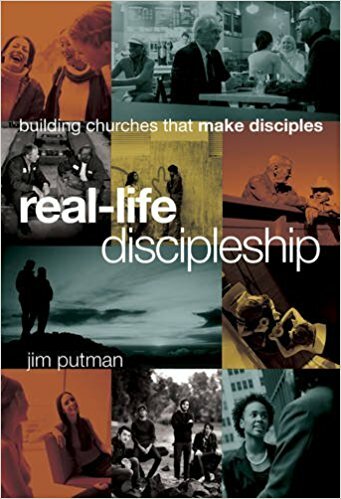 A disciple is one who follows Jesus, is being changed by Jesus, and is committed to the mission of Jesus (44). Jesus was with his disciples because His relationship with them was the conduit by which He could deliver all that they needed (48). Great sermon on the danger and reality of idolatry in our lives. If there is any one “secret” of effectiveness, it is concentration. Effective executives do first things first and they do one thing at a time. You can’t sin without consequence. That’s not the way God has structured his world. It’s not the way God has structured his people. For Christians, the ultimate consequences have been fully paid by Jesus Christ, but this does not mean there is no reason to fear immediate consequences. One of my favorite songs of the last few years – “We Will Feast” by Sandra McCracken. Remove work distractions by blocking the internet. I know that the internet is important to what we do now, but it is becoming increasingly difficult to stay focused at a task without searching here and scrolling there. WasteNoTime is a browser extension which is designed to help you manage your time spent on the Internet more efficiently. You can put a limit to what you spend a day on certain sites, you can turn off the internet so to speak for a window of time, and give you a tracker of where your time is going. It is an extension you put onto a browser – great option of you are having trouble staying focused!